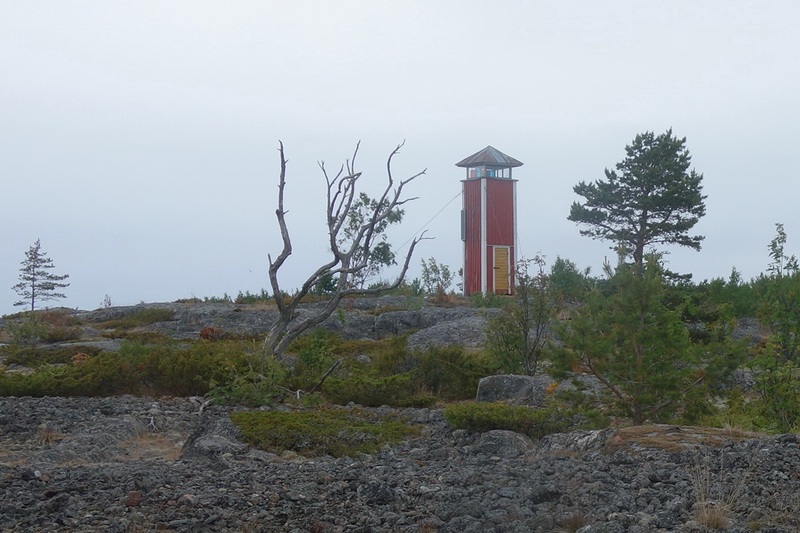 Märigrund is situated in the outer archipelago of Norrnäs, Närpes, in rather stony waters. 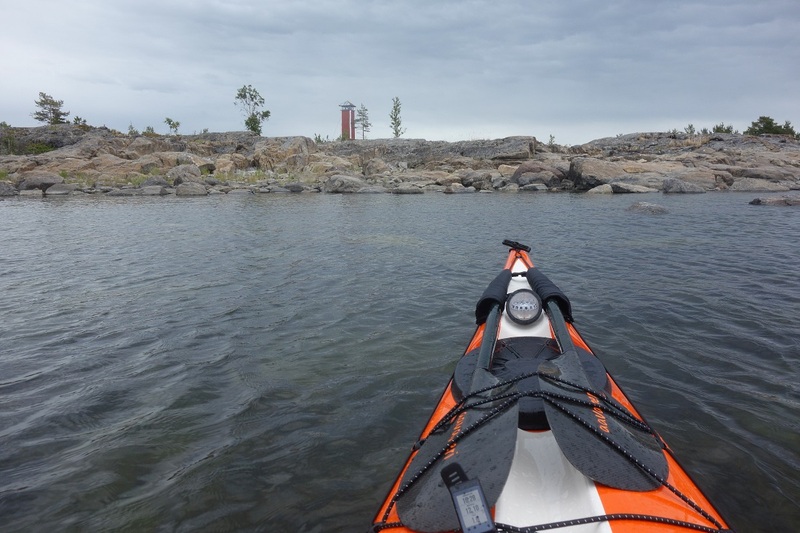 The next land directly to the west of Märigrund is Sweden, around 160 km away. The island itself has forest on it, but the west side against the sea, as well as the souther cape is more barren and without trees. 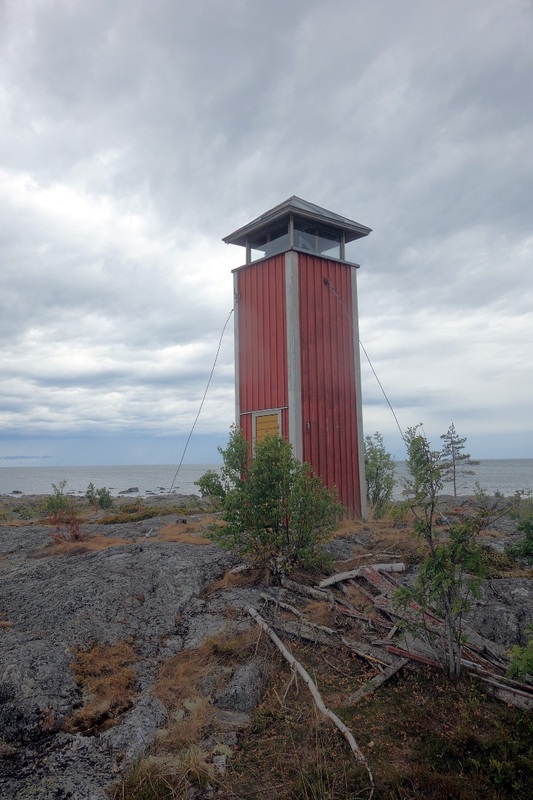 The fishing lighthouse was built in 1923 and was extended in 1966 to a height of 5.5 m. The light is 11 m over the sea. It is marked on the sea chart as a sector light.